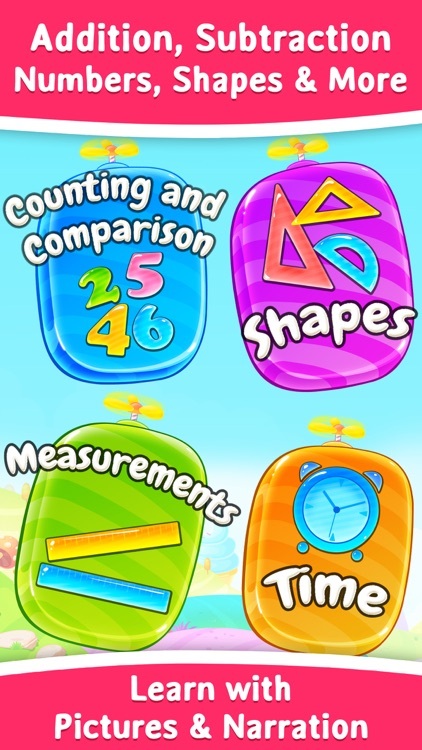 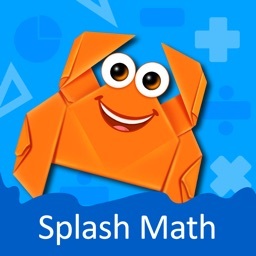 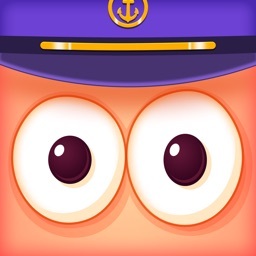 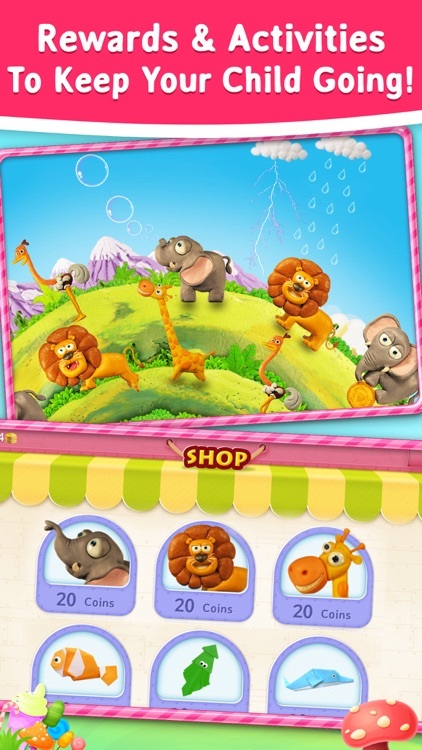 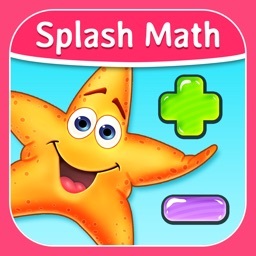 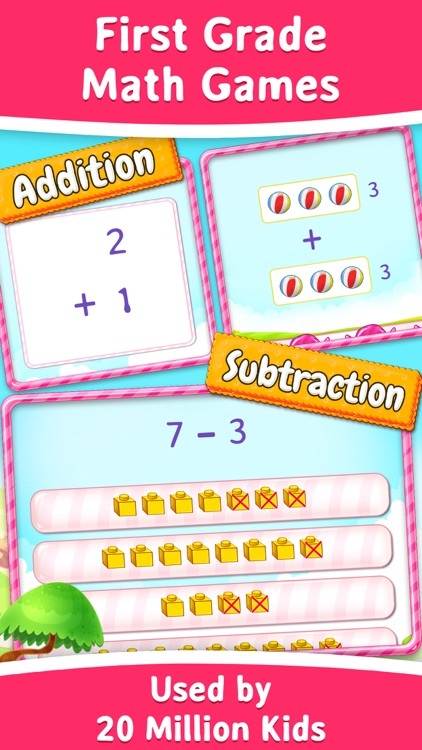 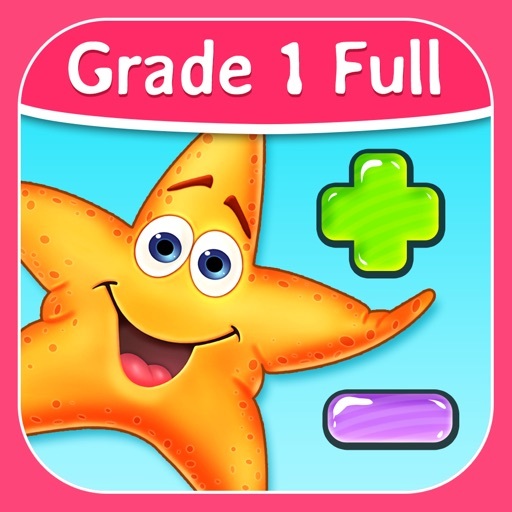 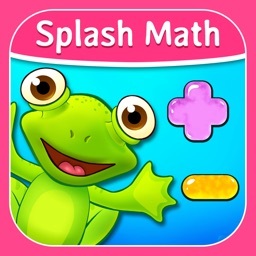 First Grade Splash Math Games by StudyPad, Inc.
Splash Math – 1st Grade app is a collection of fun and interactive math problems aligned to Common Core Standards. 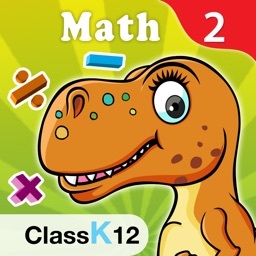 The app reinforces math concepts with self-paced and adaptive practice anytime, anywhere (works on iPhone, iPod, iPad). 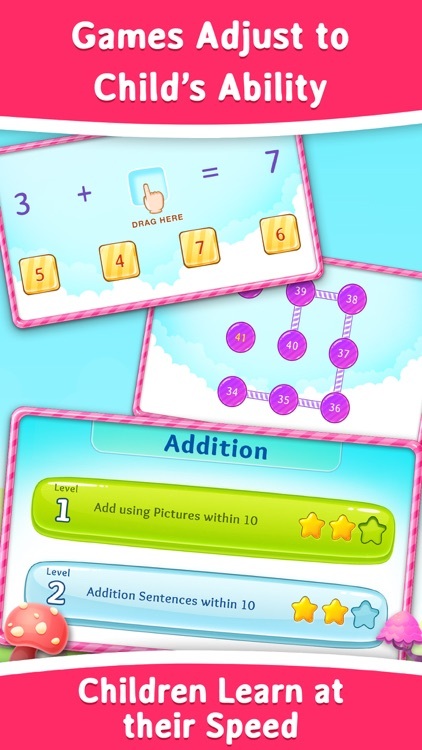 + Progress synced across multiple iPhones, iPods, iPads, desktops and laptops.